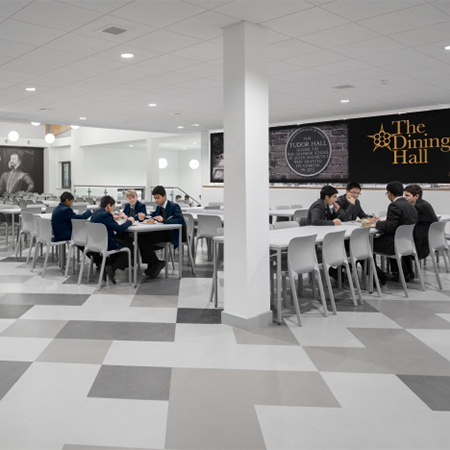 nora® Flooring Systems has provided its norament tiles with hammer surface for Queen Elizabeth Grammar School for boys in Barnet. 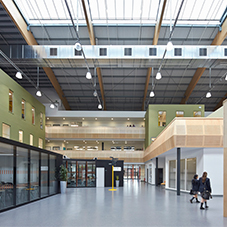 The school has grown over the years, expanding to create facilities of excellence for academic and music studies and sports activities. 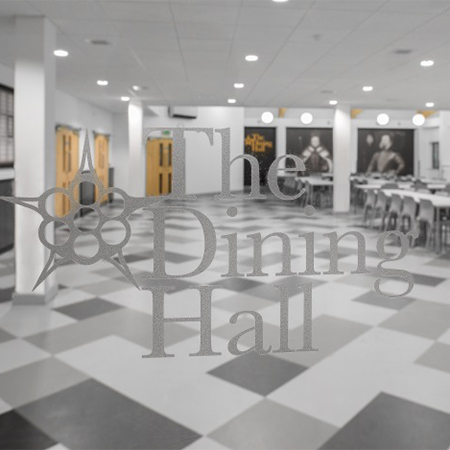 The school is very proud of its history and upholds it values and traditions which in turn maintains the outstanding excellent achievements of a modern school. 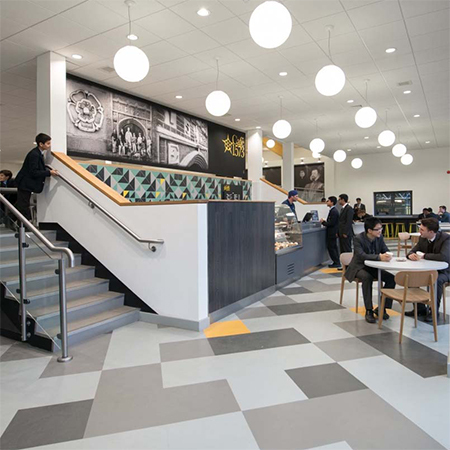 Bisset Adams the architects for this project, chose norament tiles with hammer surface for the new Refectory which houses the school canteen and servery areas as well as offering communal space for school extra activities. 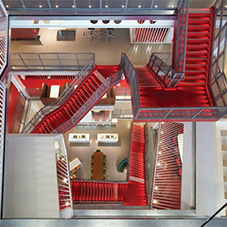 The challenge was to find a hard wearing but also quiet flooring solution that is giving exceptional comfort underfoot and is easy to maintain. 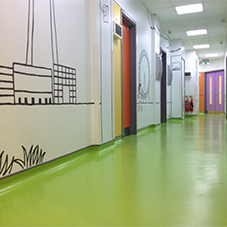 nora® Flooring's norament® hammer surface tiles was the perfect solution.